Your gift generously provides resources necessary to sustain our world-class professional choral ensemble and award-winning education programs! There are two ways in which you can participate in supporting the Los Angeles Master Chorale. 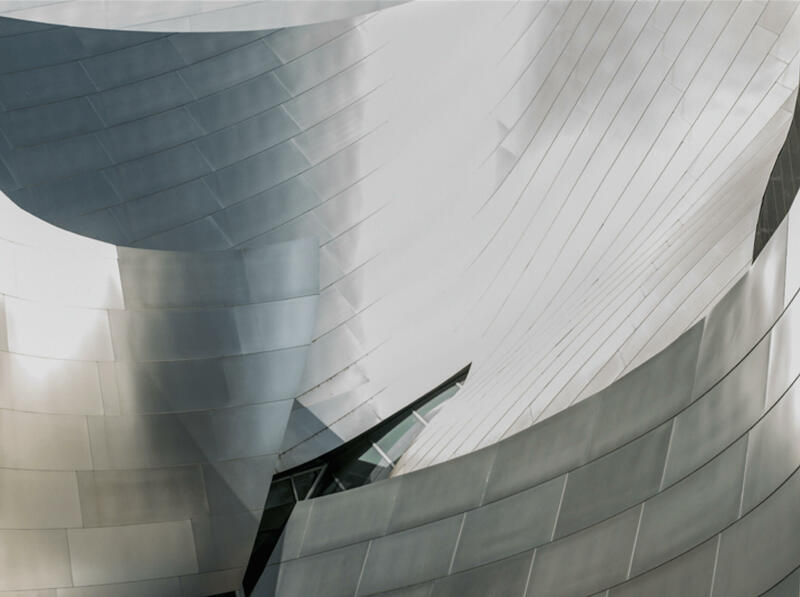 PURCHASE EVENT TICKETS – Please join us for our Season Wrap Party on Sunday, May 5th, in BP Hall at Walt Disney Concert Hall, immediately following the Great Opera & Film Choruses performance. 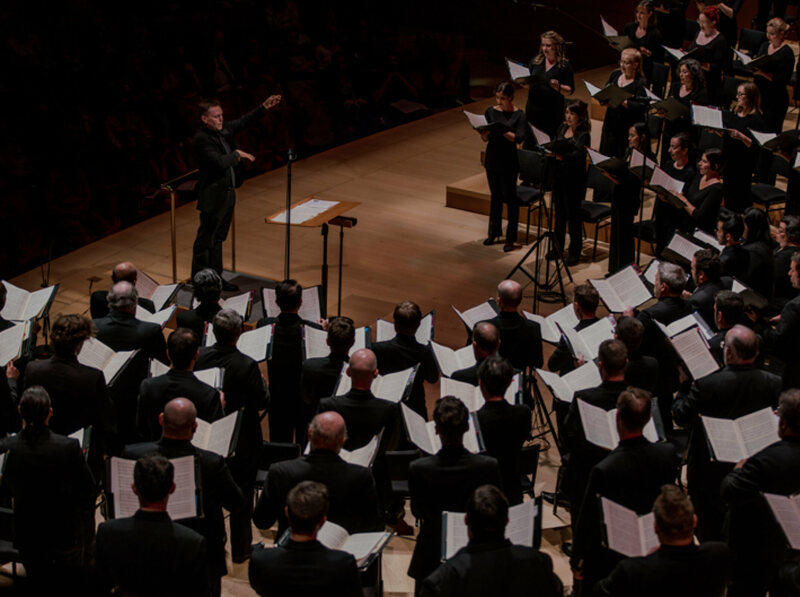 JOIN THE FRIENDS OF THE LOS ANGELES MASTER CHORALE – Friends of the Los Angeles Master Chorale are donors who have contributed $99 or more to our annual fund, helping to transform our community with their gifts. These contributions provide essential revenue to enhance our dynamic performances and sustain our immersive arts education programs, giving life to Artistic Director Grant Gershon’s innovative vision. Friends of the Los Angeles Master Chorale can be reached at (213) 972-4355 or friends@lamasterchorale.org. Your contributions can be mailed to: Los Angeles Master Chorale, 135 North Grand Avenue, Los Angeles, CA 90012. The Los Angeles Master Chorale is a 501(c)3 non-profit organization. All donations to the Los Angeles Master Chorale are deductible to the full extent the law allows.